Holy moley. I wasn't expecting that. In fact, I was worried that they might be disappearing into the ether... 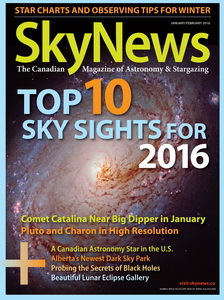 The latest SkyNews magazine appeared—thanks to my new neighbour. Yesterday, actually.